The SP Connect Phone Case Set is part of the latest SP Connect collection. 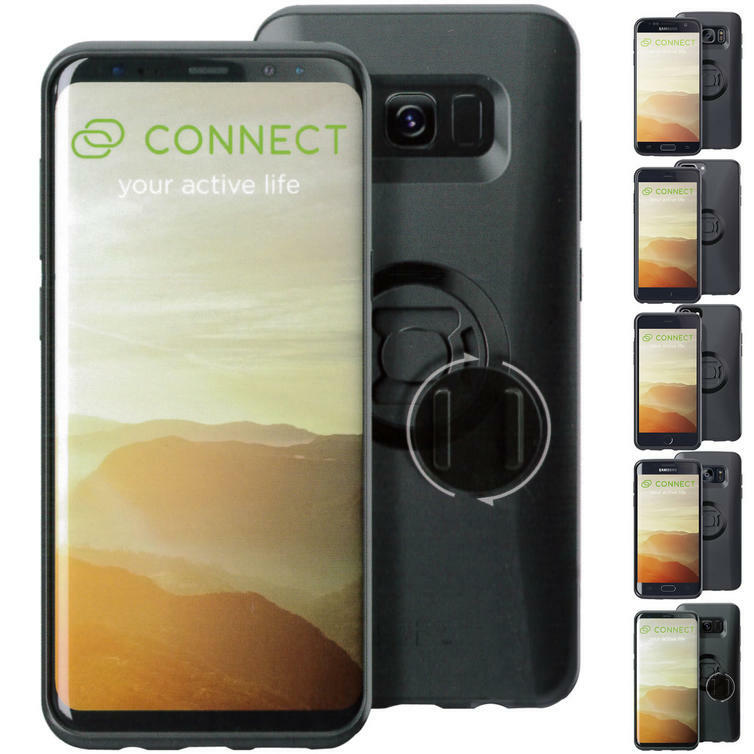 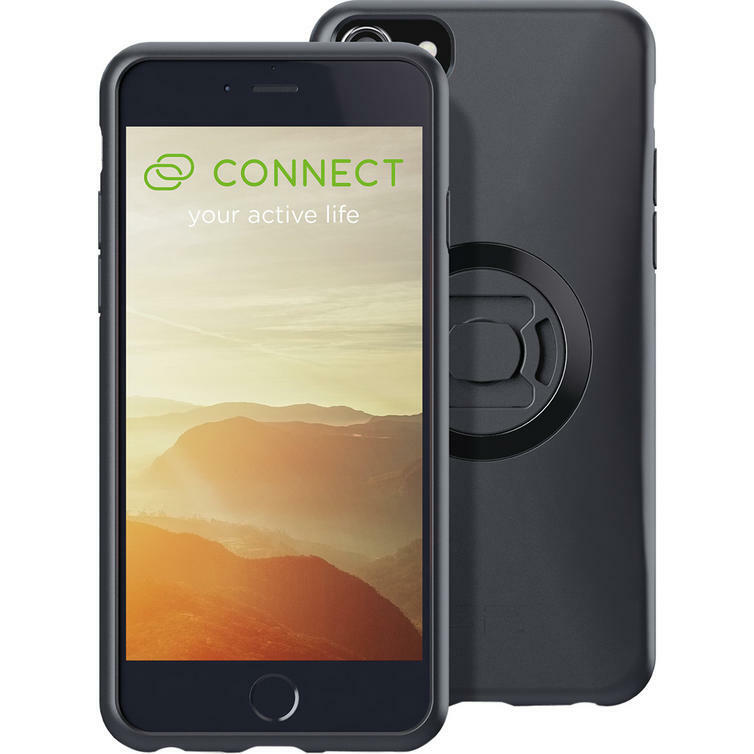 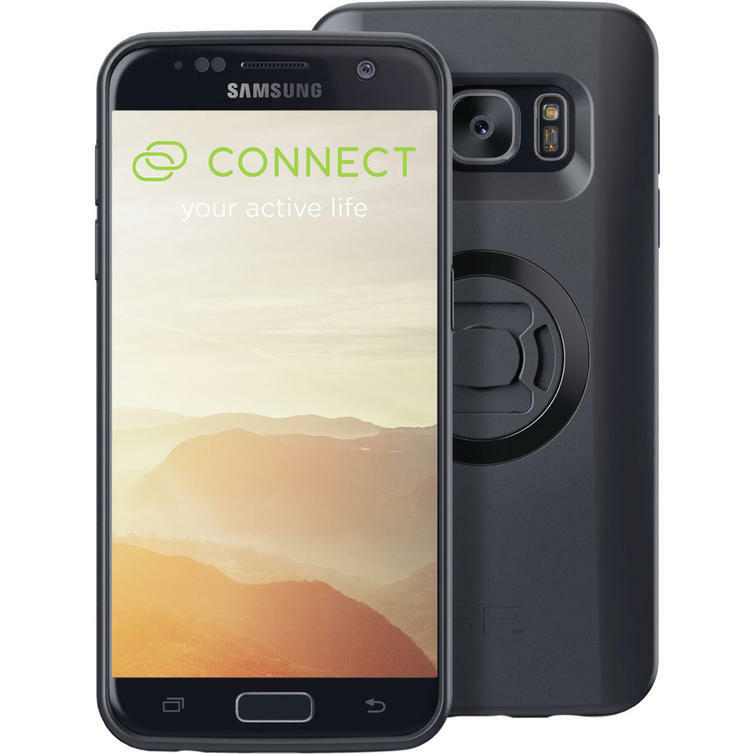 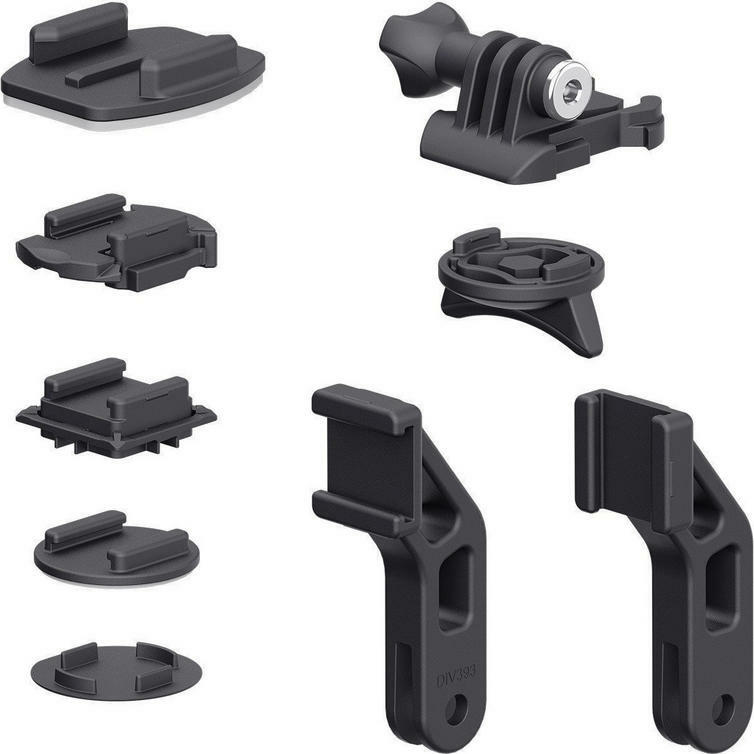 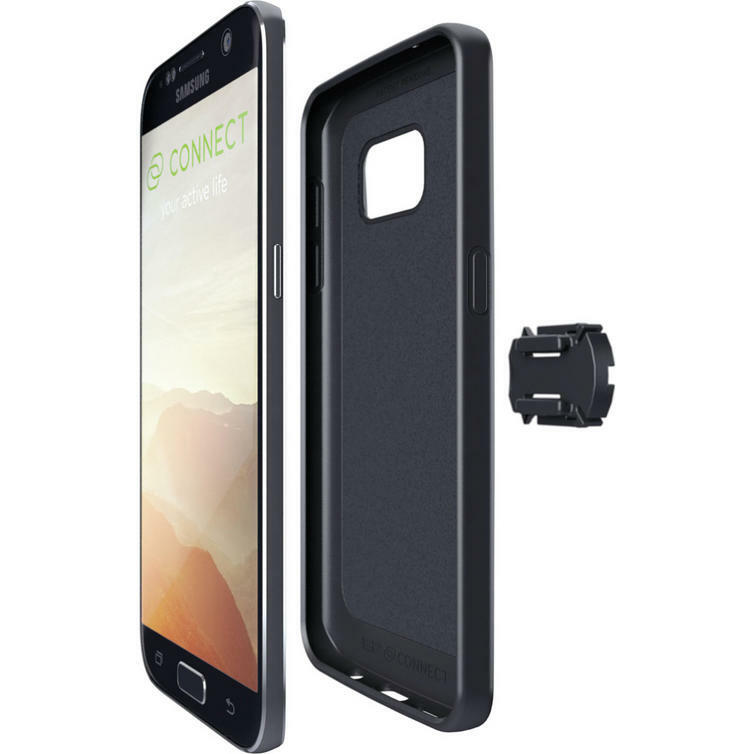 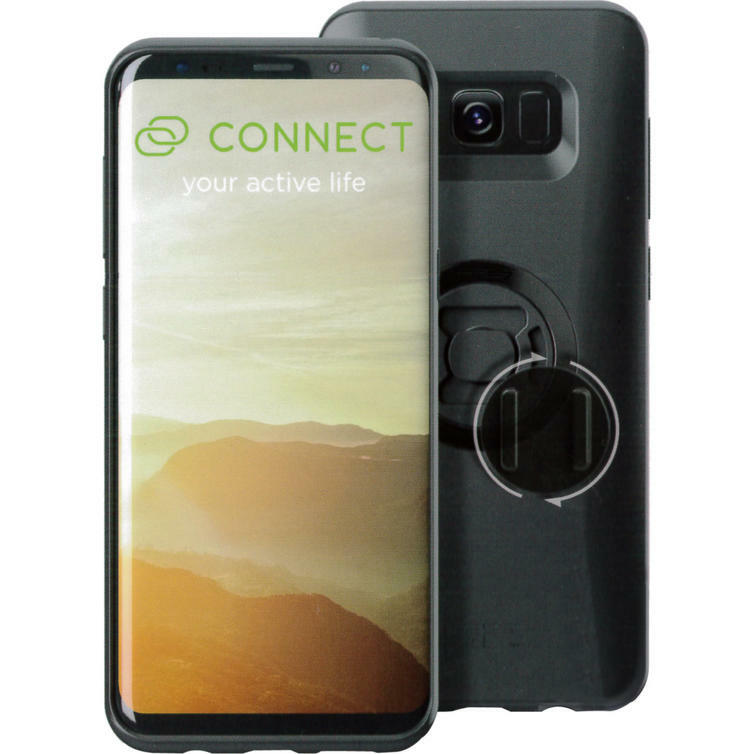 The slim and functional case protects your smartphone at all times and lets you mount it to the wide variety of SP Connect mounts. 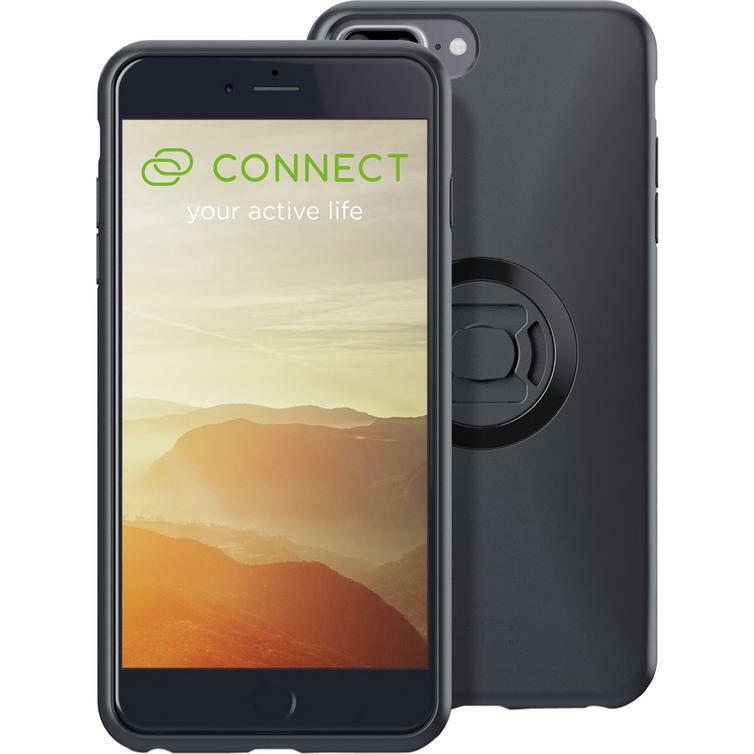 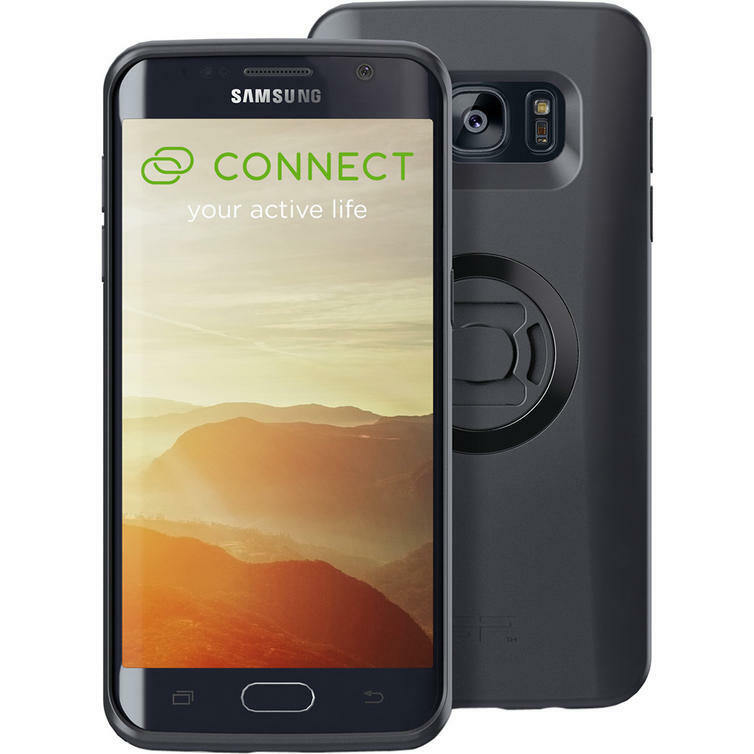 Securely mount your phone with its patented twist to lock mechanism when cycling, running, driving, golfing or during other daily activities.